Forget the Dordogne and the Costas: the new destination of choice for Brits chasing a new life in the sun is…BRITAIN. 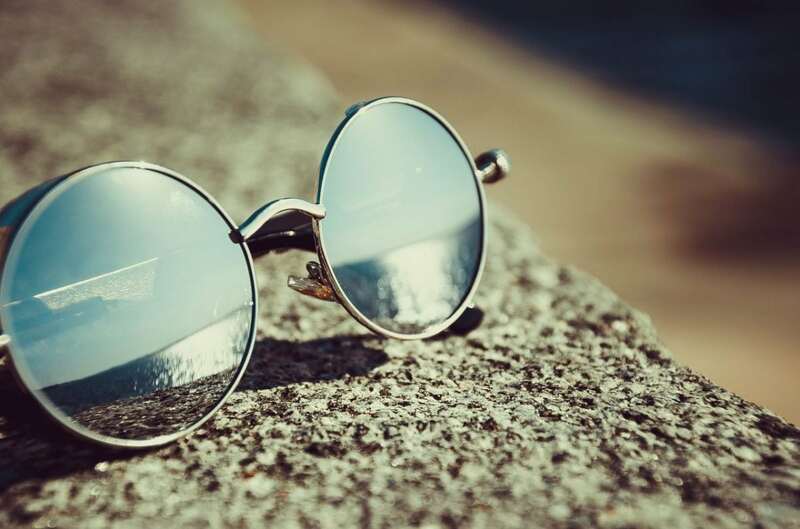 The scorching summer – set to be one of the longest and hottest on record – has convinced two-thirds of would-be expats to “strongly reconsider” a move abroad. When the sun shines and temperatures soar, the UK is the “perfect home” and beats France, Spain and even the Caribbean “hands-down”, new research suggests. Towns and cities – including the “uglier ones” – become more attractive, while the nation’s beaches rival “any you’ll find overseas”. It makes a dream escape to warmer climes – and the prospect of having to speak “foreign” – a “pointless and unnecessary hassle”, a nationwide poll has found. 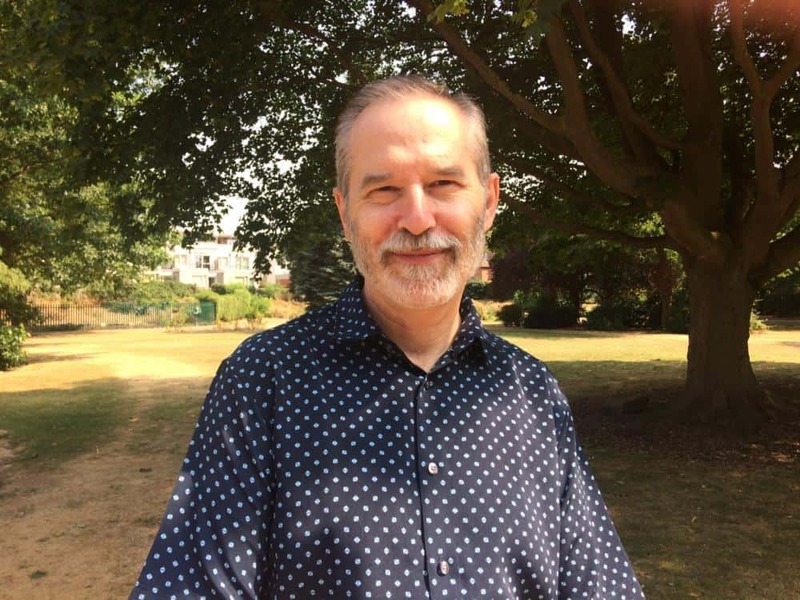 The survey was commissioned by Greyhound Publishing to mark this week’s publication of the novel Farewell Olympus, a witty farce about a Briton’s new life in Paris. Its author Jack Messenger, a former Berlitz travel guide writer, said: “When the skies are grey and it’s cold and bleak, it’s easy to forget what a wonderful place Britain really is. The straw poll of 500 UK adults found that the overwhelming majority (94 per cent) had “fantasised” about emigrating. Of those, all said a potential move would be driven by the probability of balmy weather, the prospect of relaxation, and the likelihood of striking a less stressful work–life balance. Some 92 per cent also said a new life abroad would enable them to quit the rat race and avoid Britain’s demanding work culture. Respondents said life as an expat would also give them the opportunity to travel (32 per cent), to play more sport (36 per cent), and to experience foreign culture (17 per cent). Just over a third (38 per cent) said they had or were considering retiring overseas, whilst 19 per cent believed other countries had better employment prospects. Other factors were said to include more affordable living costs (64 per cent) and lower crime rates (10 per cent). Perhaps unsurprisingly, respondents said they yearned for warmer climes when it is cold or raining (43 per cent) or when they are stressed at work (52 per cent). The remainder (five per cent) admitted their wanderlust was fuelled by holiday shows and property relocation programmes like Channel 4’s Place in the Sun. European countries including Spain, France, Portugal, Italy and Bulgaria were among the target countries. But Australia, New Zealand, Denmark, the United States, Botswana and the Caribbean also made the list of where respondents would want to resettle. Some 39 per cent of those questioned said “warm, sandy beaches” would be important, as would good schools (63 per cent). Just over half (51 per cent) said English food “must” be available in supermarkets or in restaurants, with 86 per cent stating that English-speaking locals are a prerequisite. But 67 per cent of respondents said the UK’s heatwave had made them reconsider a life overseas. When the sun is shining Britain is, they say, the “perfect home”. It comes as long-range weather forecasters predict an Indian summer that could extend Britain’s sizzling heatwave into October. And it follows reports that Britain’s departure from the EU has led to a “drove” of expats returning to the UK. The number of people wanting to move back from Spain and Germany has jumped by a staggering 108 per cent and 157 per cent respectively. In total, some 88 per cent of those questioned said good weather made them feel differently about the UK. It even makes “work more bearable” and “ugly towns and cities more attractive”. 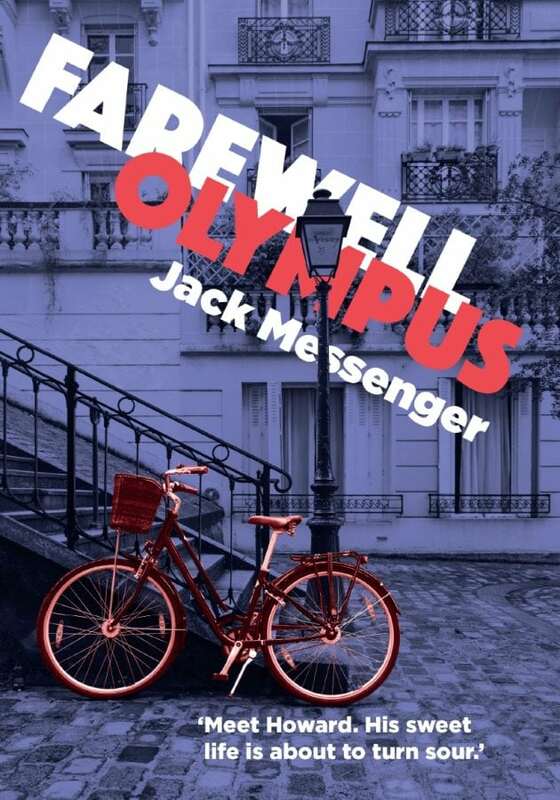 Messenger, whose debut novel Farewell Olympus is about sibling rivalry, love and ambition set in the heart of Paris, said: “Britons love to moan about the weather. We moan if it’s too hot and we moan if it’s too cold.